Privacy empowers users with control over how companies collect and use their data. To sign up for a service you have to agree to this policy or terms of service. Modern information practices conflict with general consent requirements. Other privacy measures do more to protect privacy and data control than consent. Privacy policies protect companies legally. They tell consumers how the company collects, stores and uses their data. Unfortunately though, these privacy policies aren’t negotiable — to use the service users have to agree to the policy in its whole. Privacy policies offer transparency, but not control. Sign up pages are specifically designed to take focus away from the privacy policies and encourage quick and passive agreement. New technologies all bring about their own privacy risks. It’s no doubt that technology, especially IoT devices, is moving into more aspects of everyday life. As it does, a line needs to be drawn as to what is acceptable data use and what is not. 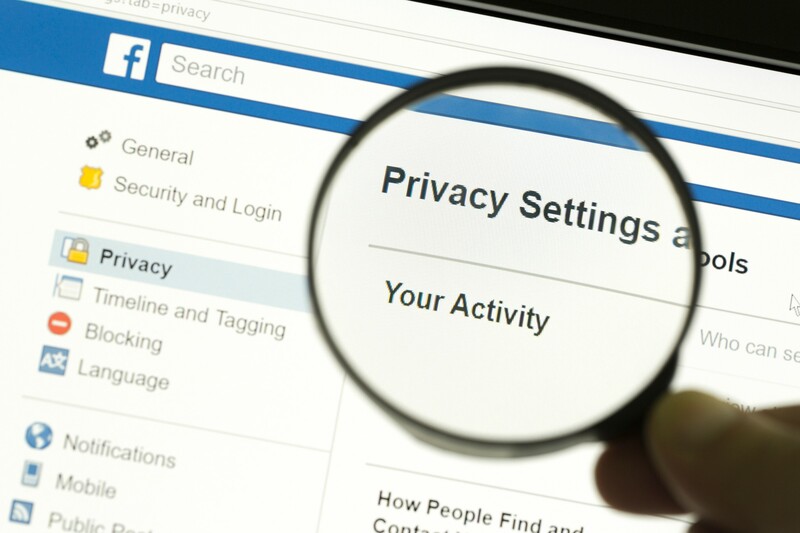 To ensure its compliance with new European privacy law, Facebook is adding new privacy features. 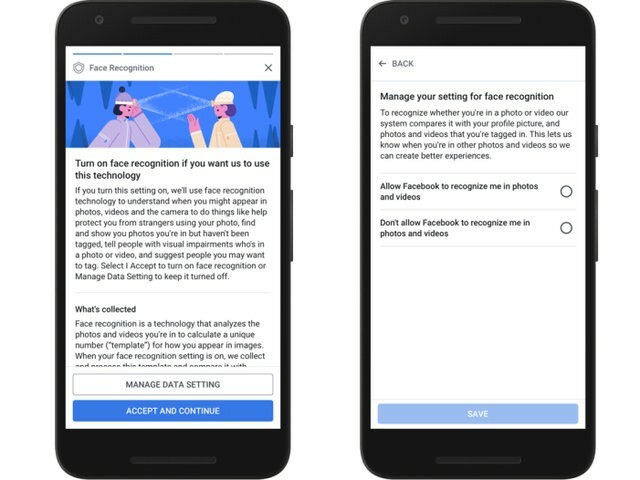 GDPR requires Facebook to get explicit permission for tracking personal information — so the company will need to ask people for permission to target ads and use their faces for facial recognition. So far, the ways Facebook asks for consent aren’t accept or decline. You can either “Accept and Continue” or “Manage Data Settings” — neither of which allows users to directly opt out. This is an issue. If users don’t want to opt in to Facebook’s tracking and targeted ads, the alternative is choosing to “not be on Facebook”. The company is effectively saying give us your data or get off our platform. Without bending to Facebook’s requests for your data, you can’t use the social network. People have been forced into accepting privacy policies that they don’t care to read or have no control over for so long, they have grown completely complacent — or helpless. If people need to use a certain service for work, for example, whether or not they agree with the company’s data policy doesn’t matter. Since websites have continuously made people agree to complex and non-negotiable policies, consent has been watered down to mean nothing. One example of this is a study done by two communications professors, in which they tested how much students engage with privacy policies. They created a fictional social networking site, which they called NameDrop. In the signup process, it read “By clicking join, you agree to abide by our terms of service.” Only 25 percent of 543 students even looked at the fine print. Just because they looked at the fine print doesn’t mean they actually read it. Included in the fine print was an agreement to give their first-born child to the fictional social network. “There’s a real concern that consumer protection law is basically being swallowed by click-by-agree clauses,” said David Hoffman, a professor at the University of Pennsylvania Law School, who researches the law and psychology of contracts. • With service providers, sellers, and partners. This means Snapchat can share your snaps, and other information, with any number of third parties. Yet most people either don’t know this or don’t care. But, How Can You Opt Out of These Policies? This is where the problem lies — by using a service, you are opting in. However, if you find that you don’t agree with all aspects of the policy, in many cases your only choice is to stop using the service completely. Users need to realize that the current privacy landscape isn’t aligned with their best interests. An internet that works for users and not for big tech companies will solve other societal issues. Privacy gives power back to users and gives them the choice of how their data is used and if it’s collected all all. In most cases, there are private alternatives to internet services that don’t require giving away access to all of your personal information. A little bit of research can help maintain some level of privacy on an internet that is designed for privacy intrusion. Contributor to https://choosetoencrypt.com || Writing about privacy, technology and internet culture.